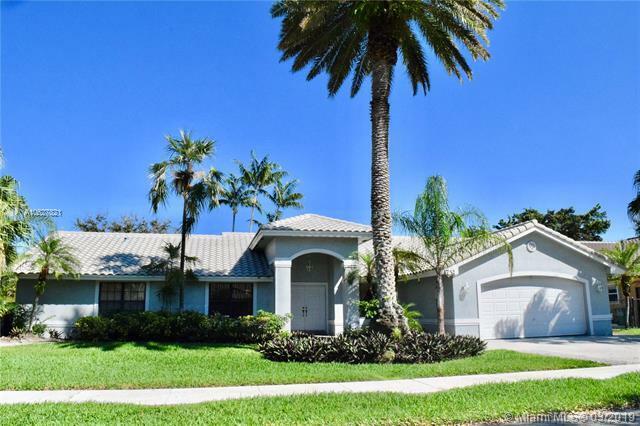 Beautiful and spacious 3beds/2.5 baths home in desirable Pasadena Estates at Ridgeview Lake Estates in Davie. Walk into the foyer and notice the high vaulted ceilings. Great layout that allows lots of natural light, formal dining, living room, open kitchen to large family room and screen-in patio perfect for family entertainment. Direct view of the lake and the pool from most rooms. 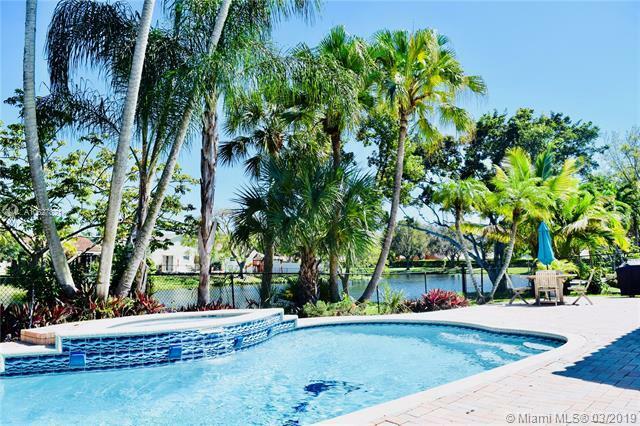 Gorgeous pool area with Jacuzzi and lush landscape, all fenced-in ideal for pet lovers. Lots of closet space. 2-car garage with driveway for extra parking, laundry room with sink and storage, large lot. You will love walking around the neighborhood. 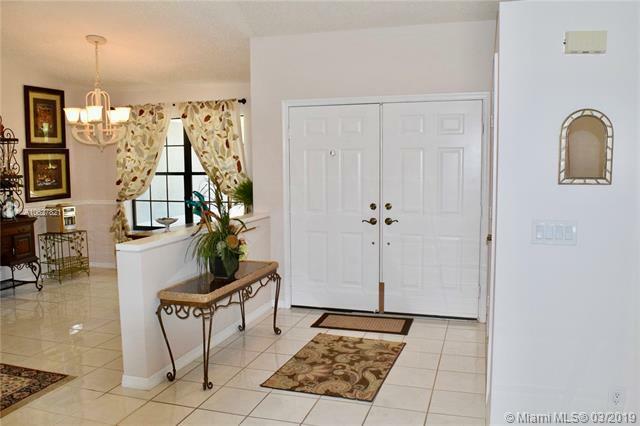 Close to parks, schools, community centers, hospitals, shopping, Fort Lauderdale Airport and so much more. 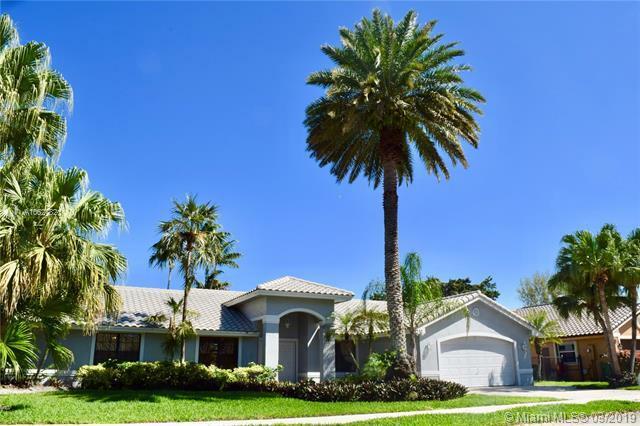 Easy access to I-595, I-75 and I-95. Move-in ready.